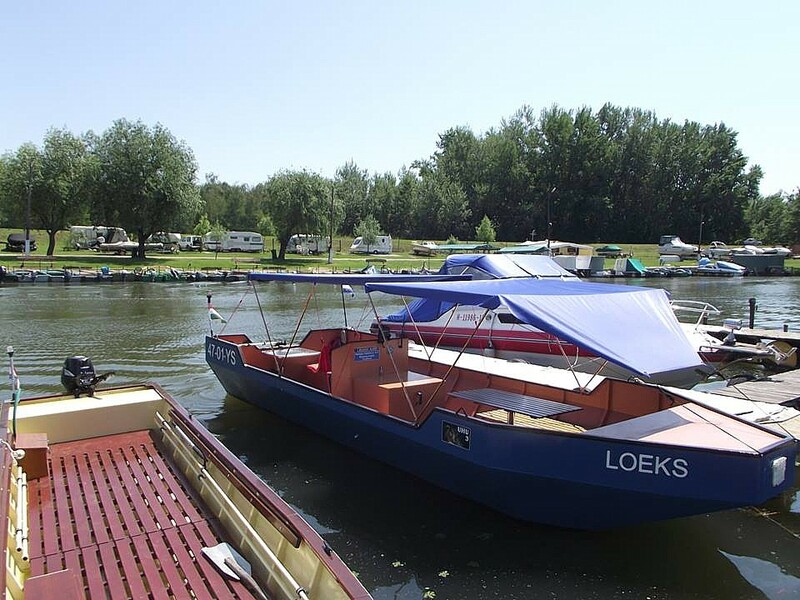 You really only get an idea of ​​the gigantic dimensions of the lake and the beautiful flora and fauna during a boat trip: an experience not to be missed! 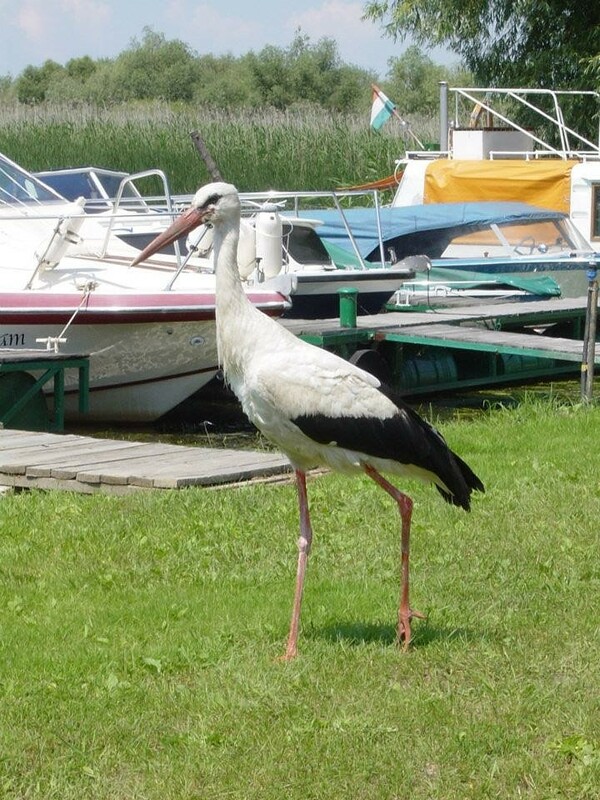 In the immediate vicinity of Lake Tisza Holiday Homes are several harbors (Lake Tisza counts 15 in total), including Albatrosz Kikoto (150m from our houses “Arno” and “Lisa“) which is the most important one. 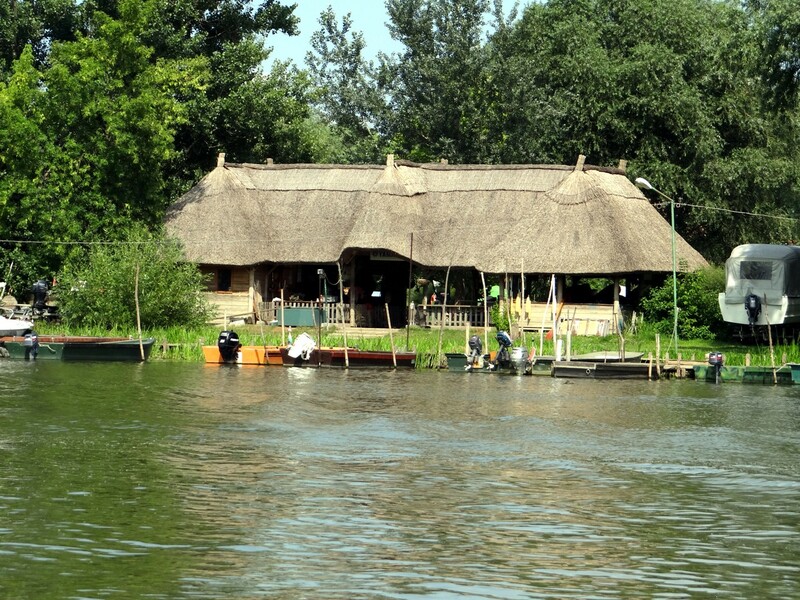 Here you can rent a boat (with or without a guide). 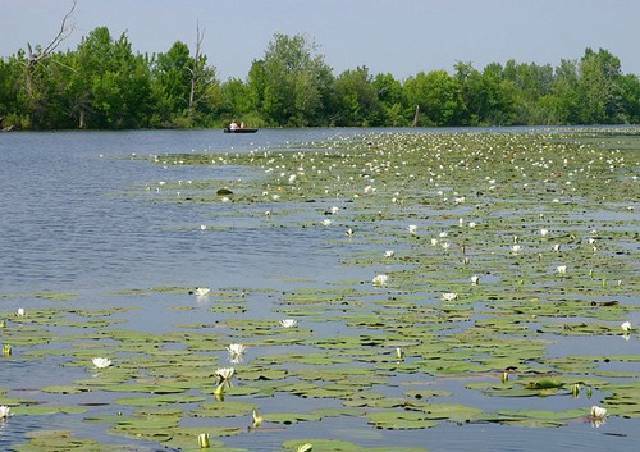 You can also obtain all the information there for a fishing license. 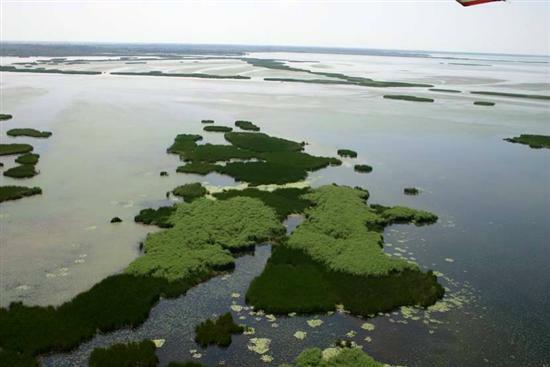 Lake Tisza is anything but a monotonous expanse of water, and although the central portion and the bay at Abádszalók is open water, it are the channels between the islands that offer a close look at the most fascinating variety of flora and fauna. 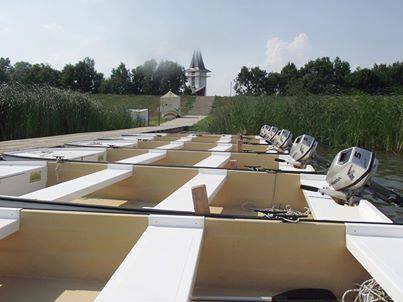 Without exaggeration, one could say that a cruise on the lake is a real discovery trip. 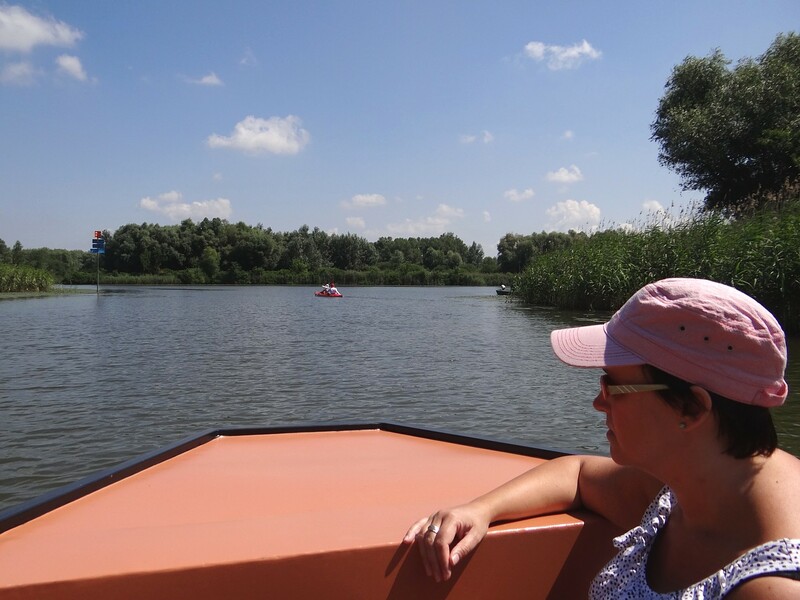 Taking the helm yourself on lake Tisza (GPS controlled – up to 4 hours) is also possible, starting from the Ecocentrum (2013 price: 2540 Ft/boat/hour = about 8.75 Euro/boat/ hour). 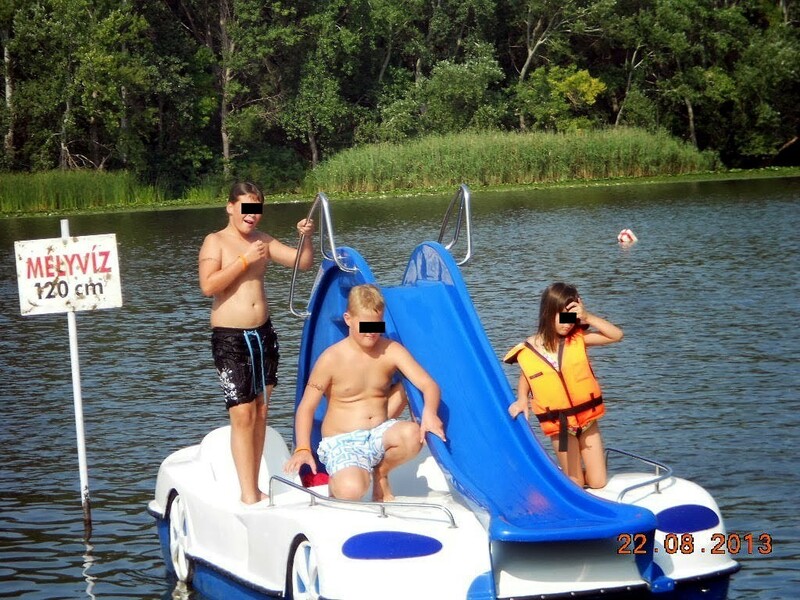 At the Szabadstrand (Szabad = free) – 150m from Lake Tisza Holiday Homes – you can also rent canoes, kayaks and other boats, also small ones suitable for children. 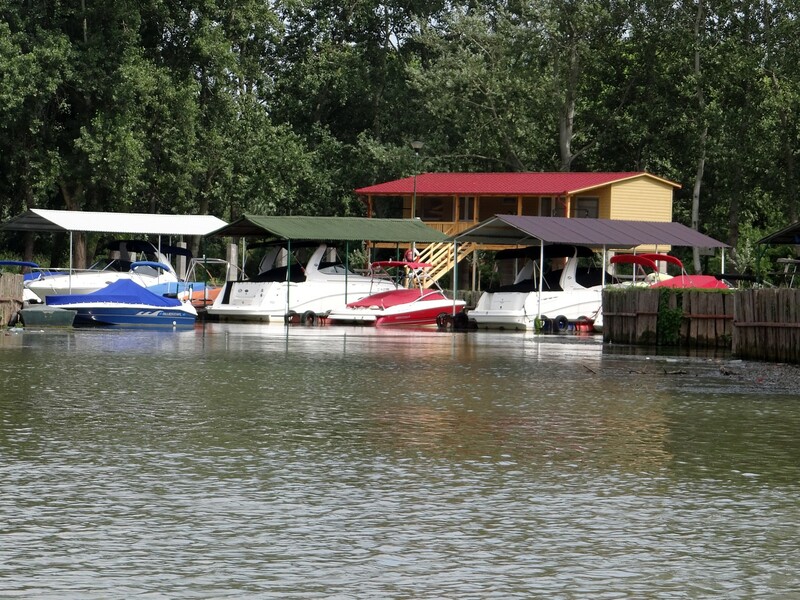 boats of Ecocentrum (left) and pleasure boats for rent at the free Szabadstrand Tiszafüred (right). Cruising on the water also give you a different view of the shore. 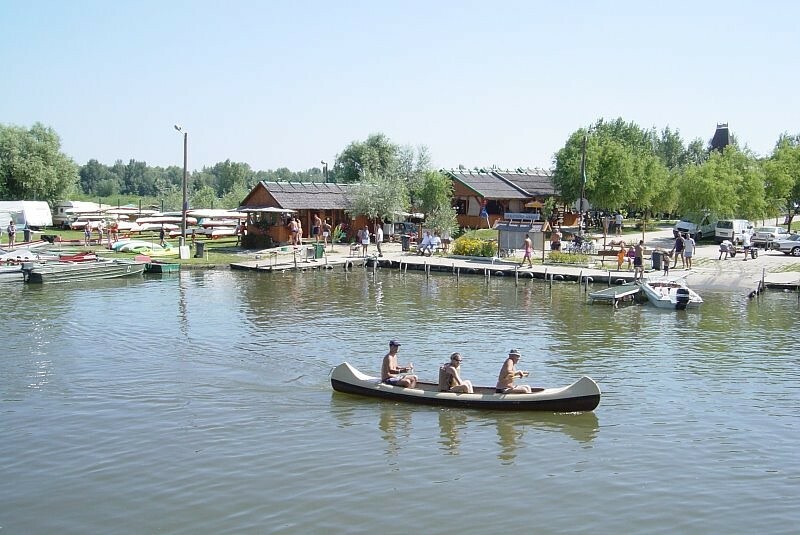 A complete PDF document with things to see & do on and around Lake Tisza Holiday Homes in Hungary will be mailed to you after reservation and payment of the deposit so you can start to dream and plan!